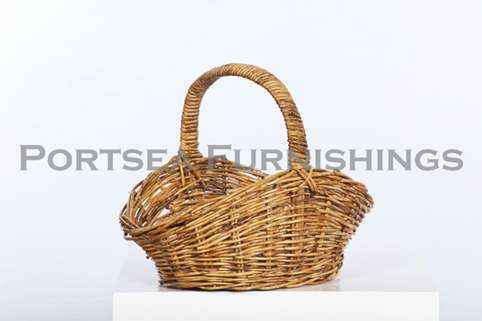 This Dip Down Shopping Basket is made from rattan. 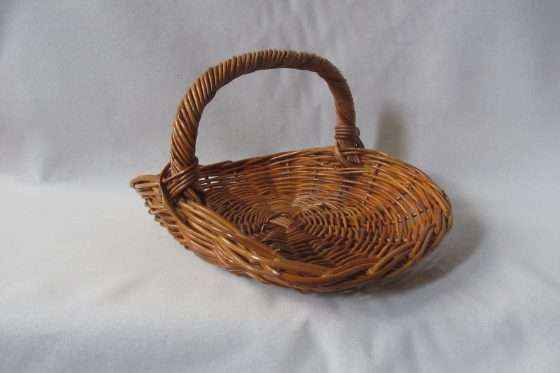 Oval in shape, deep in the middle and shallower at each end, really good to hold all your produce. 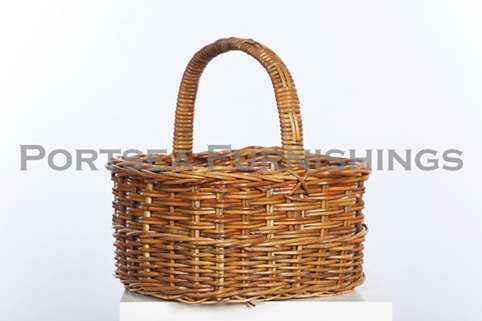 Great in the garden, for shopping, picnics and as a gift hamper. 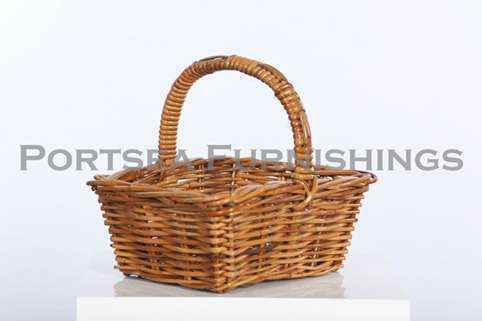 Our Dip Down shopping baskets are all natural, 100% biodegradable and a sustainable product. 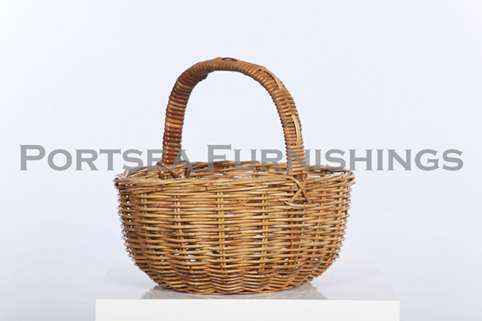 These baskets should serve you well for many years. Available in 2 sizes. 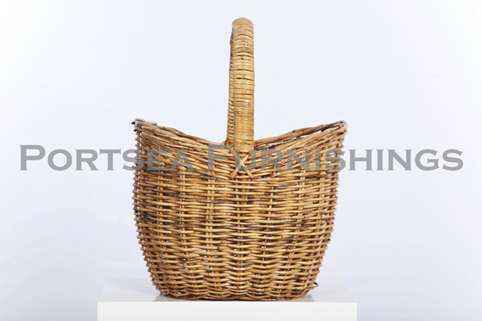 LARGE DIMENSIONS: 46 x 37 x 20(39) cm H PRICE $ 48.00 SMALL DIMENSIONS: 39 x 27 x 13(29) cm H PRICE $ 22.00 * measurements in brackets refer to the height of the handle.